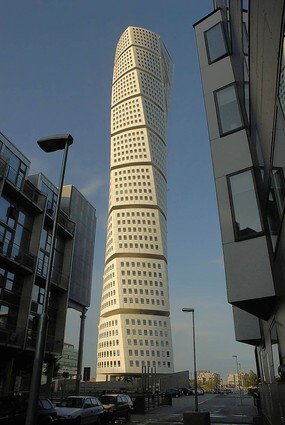 Maria Nilsson has an article for the Chicago Tribune about the challenges of furnishing the interiors of the Turning Torso apartment building in Malmo, Sweden.Because there are few straight angles in the apartments, residents have found that antiques don’t work well, and contemporary furniture is the way to go. Despite these challenges, the iconic building is incredibly popular with both tourists and residents. 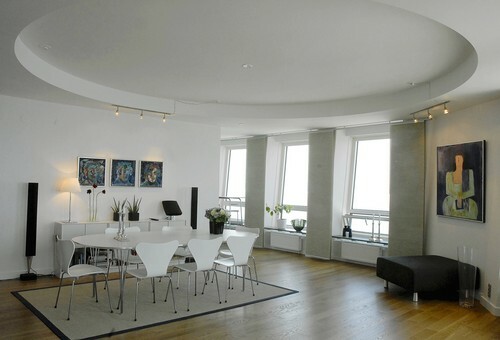 All the apartments have been occupied since it was completed in 2005, and there are 300 people on the waiting list.